Samsung R&D Institute Bangladesh (SRBD) started its operation in June, 2010 and was officially inaugurated in February 2011. 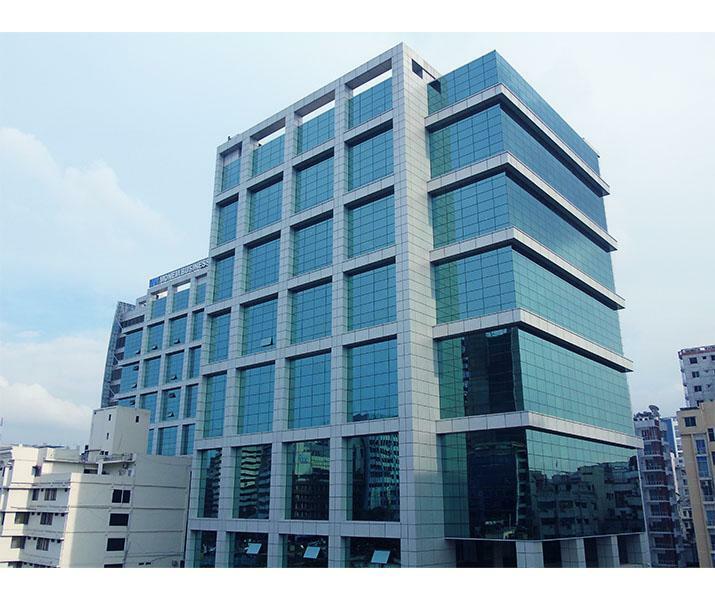 It is also the first R&D hub of a multinational company in Bangladesh. Major research areas of SRBD include mobile app development and commercialization, mobile platform verification and testing, and local business support.